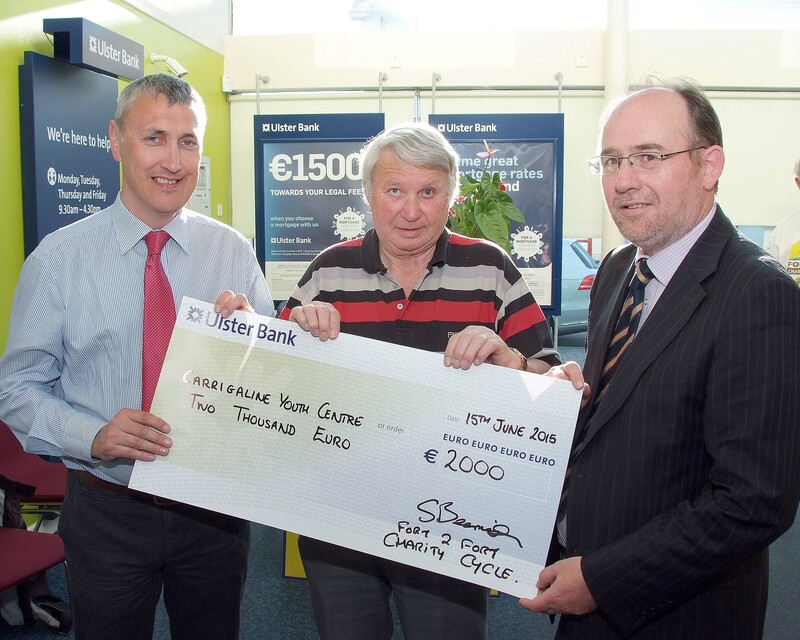 The Fort to Fort charity cycle, held last March raised over €22,000 for local charities and community projects. 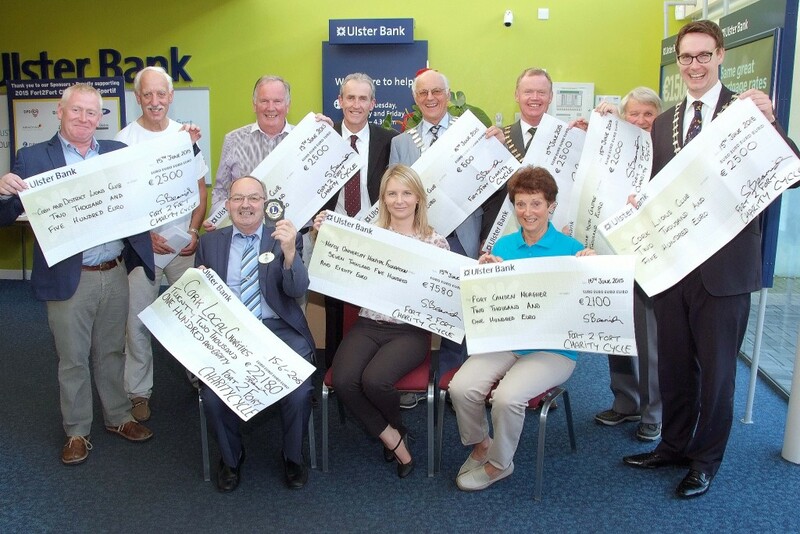 Cheques were presented last week to a range of deserving causes including the Carrigaline Lions Youth Centre Project. Pictured at the Presentation of cheques from the proceeds of the Fort2Fort Charity Cycle around Cork Harbour, were from left, Padraig Barrett, Fort2Fort Cycle Committee ; Roy Jolly and Colm O’Rourke of the Carrigaline Lions Youth Centre Project. Pictured at the Presentation of cheques from the proceeds of the Fort2Fort Charity Cycle around Cork Harbour, were members of the Carrigaline & District Lions Club, Michael McGrath, TD ; Patrick Coughlan, Club President and Kieran McNamee with Eileen Murphy, Fort2Fort Cycle Committee. 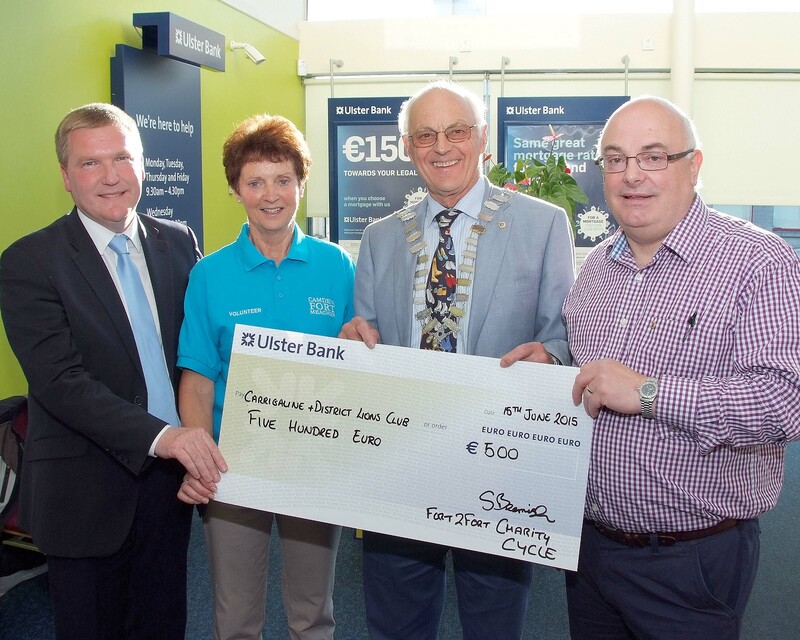 Pictured at the Presentation of cheques from the proceeds of 22,180Euro raised during the Fort2Fort Charity Cycle around Cork Harbour, were from left (Seated), Pat O’Brien, District Governor, Lions Clusb of Ireland ; Deirdre Finn, Mercy University Hospital Foundation and Eileen Murphy, Camden Fort Meagher. 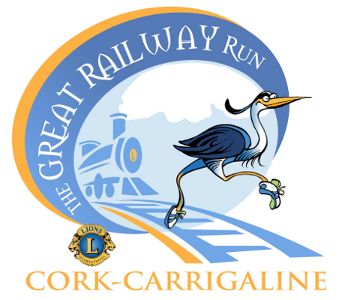 From left, at rear, Paul Kenny, Cobh Lions Club ; Sam Beamish, Ulster Bank ; Frank Houlihan, Midelton Lions Club ; Tom Butler, Committee Chairman, Fort2Fort Cycle ; Patrick Coughlan, Carrigaline Lions Club ; Tom Kelly, Douglas Lions Club ; Roy Jolly, Carrigaline Youth Centre Project and Cian Cotter, Cork Lions Club.